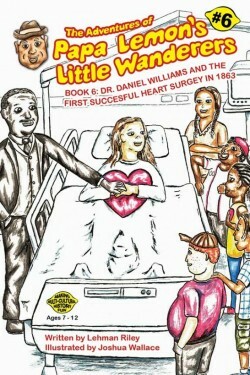 In this edition of Papa Lemon’s Little Wanderers, Mrs. Naomi has a heart attack in the classroom! The scare fuels the Little Wanderers’ visit back to 1893 where they meet this adventure’s hero, Dr. Daniel Hale Williams. 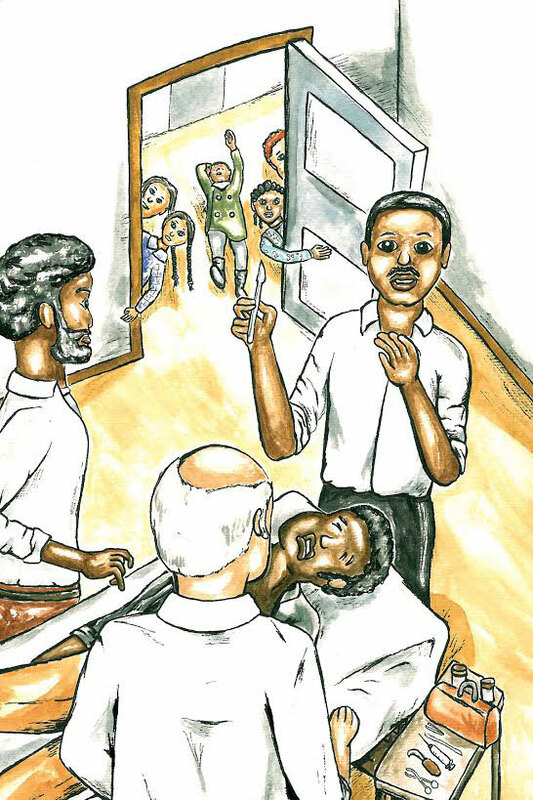 They learn all about the man who performed the world’s first successful open heart surgery and paved the way for their favorite teacher’s recovery! Mr. Riley offers a unique and engaging perspective for students. We watched our students become captivated and inspired by Mr. Riley’s stories and the reflective questions they produced. Mr. Riley brings an authentic, real world, and introspective approach to learning that has impacted our students beyond the time frame he directly worked with them. It was great that the kids got to meet someone who is presently writing books. I like the fact that he brought articles that were inspirational or relevant to his writing. The kids had lots of questions to ask him. Thank you for arranging this. I enjoyed the author that shared his vision with us. I felt Mr. Riley made writing sound easy but challenging. This book tells a story about real people and how they met Dr. King. A really neat way to learn about history and civil rights. Two of the characters are my mother and father! 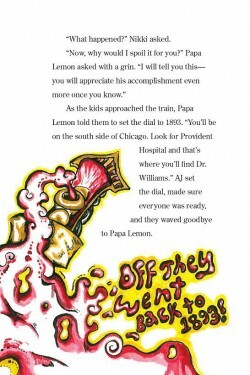 Papa Lemon reminds us of the power of our imaginations to engage us personally. The Magic Train becomes our vehicle into the lives and experiences of those who have come before us. Now that I have traveled with the Little Wanderers in to 1963 America, I am anxious to go on another journey. I recommend your series for schools, and other organizations and community programs, and Papa Lemon as a storyteller, not just for the Little Wanderers, but for all our children. It was just great! The students were excited about it and some said they really wanted to write a book. It was very worthwhile and neat to see an author who may become very well known in the years to come.